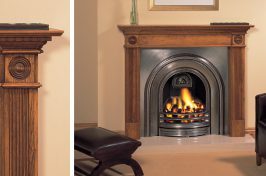 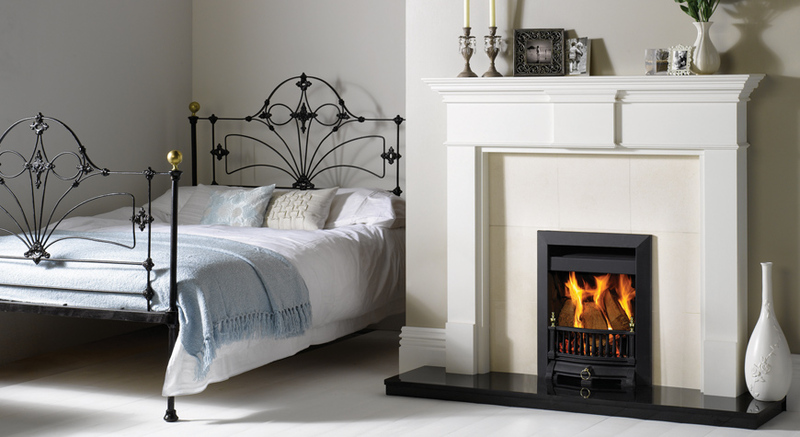 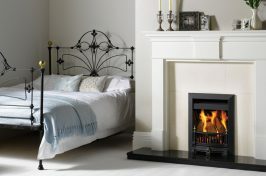 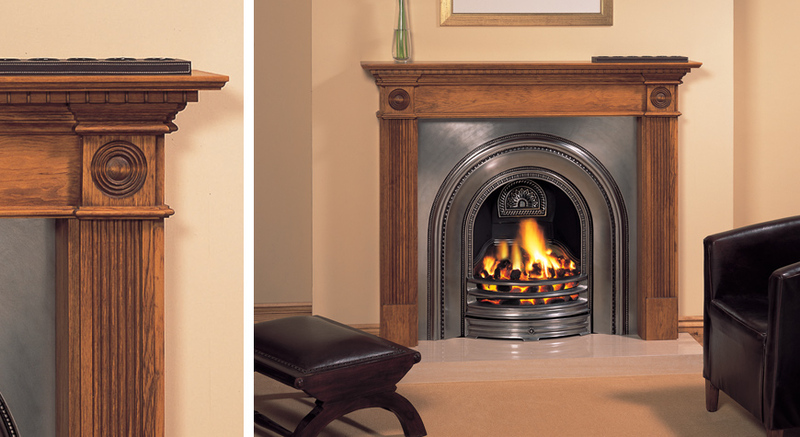 Our made-to-measure wooden mantles can bring both warm and elegance to any household. 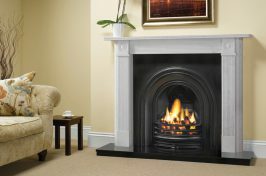 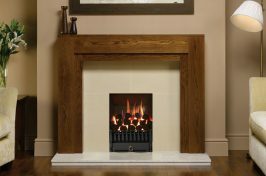 Warm & Cosy Fires Ltd provide a wide range of British-made wood fireplace surrounds to homes across South Yorkshire, ensuring all our customers are comfortable and cosy whatever the weather. 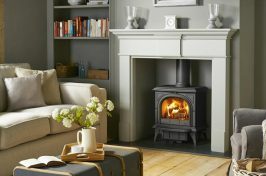 With a variety of colours, sizes and styles to choose from, you can be sure you’ll find your ideal fireplace finish at Warm & Cosy Fires Ltd. 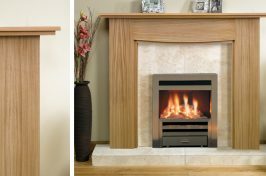 Bringing the natural beauty of the outdoors into the home has been a popular design trend for many years, which is why we offer a variety of colour options to ensure your wood fireplace surround will fit right in with your home décor. 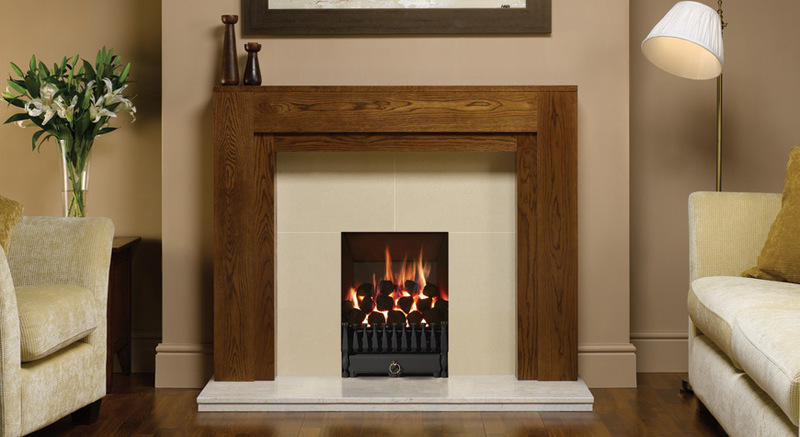 You can even combine our wood designs with an elegant marble backing to achieve a chic yet modern look. 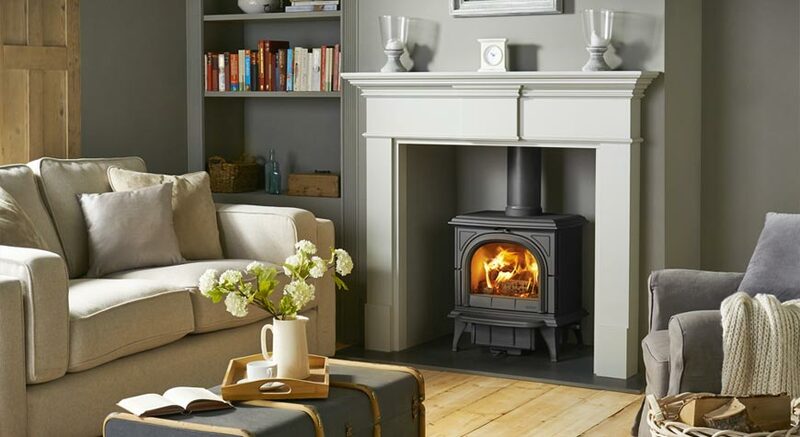 Our Hillsborough showroom in Sheffield displays our stunning collection of wood fireplace surrounds and over 20 live displays for you to take a look at, and our highly experienced team are on hand to offer expert advice. 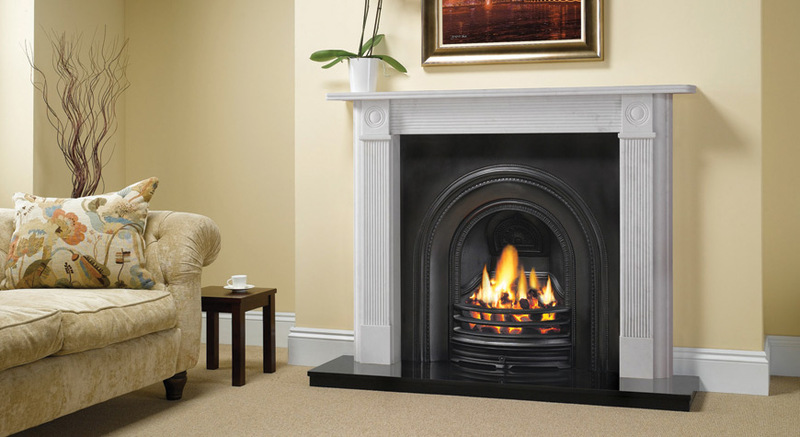 Not only can they help you choose the perfect finish, but they will also provide you with a first class home installation service to ensure your fireplace is fitted safely and securely. 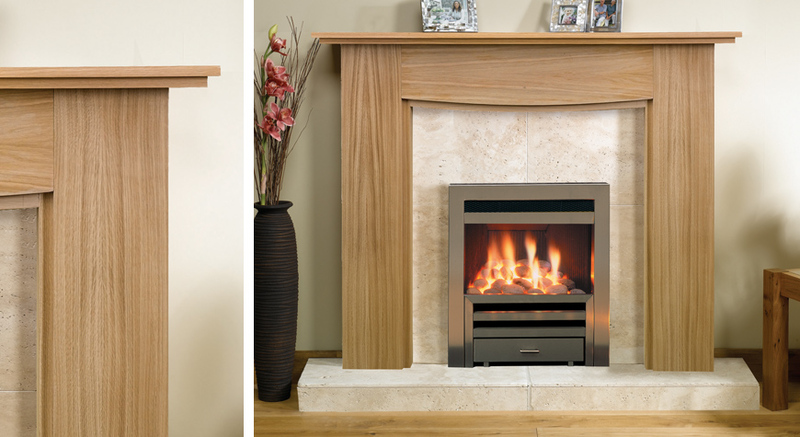 If you’d like to find out more about our beautiful bespoke wooden surrounds, don’t hesitate to pop into our Sheffield showroom today where there is plenty of free parking.